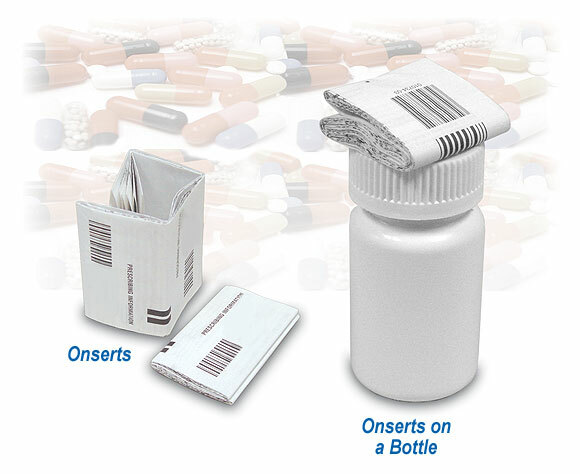 We offer Streamfeeder systems that can place and affix products (such as pharmaceutical onserts) onto carriers (such as bottles) traveling on a transport. Available as turn-key systems or as specialty Streamfeeder feeding units integrated to existing host systems. Features can include Streamfeeder bar code verification, reject station, hot melt glue, ink jet, vacuum transports, and more.